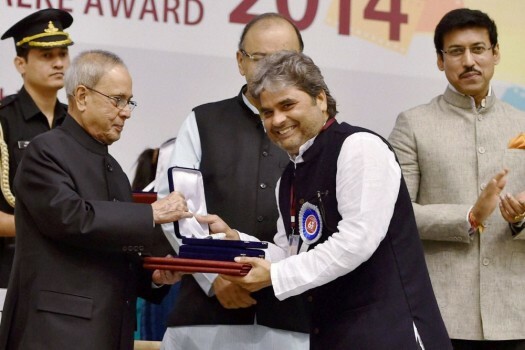 President Pranab Mukherjee persenting 62nd National Film Award for Best music direction for 'Haider' to Vishal Bhardwaj at the award ceremony in New Delhi on Sunday. Director Vishal Bhardwaj and actor Shahid Kapur pose on the red carpet with Mondo Genere award for Haider during the 9th edition of the Rome Film Festival. Gulzar Kalra block, Boys High School, Dina, Pakistan. 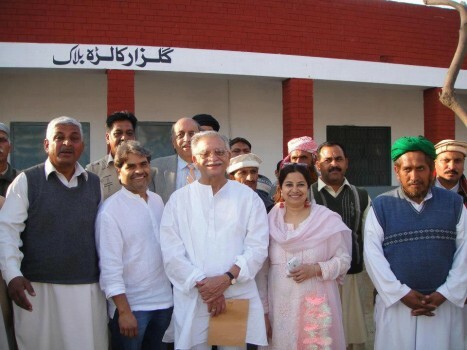 Gulzar in front of his old school where a block has been named after him. 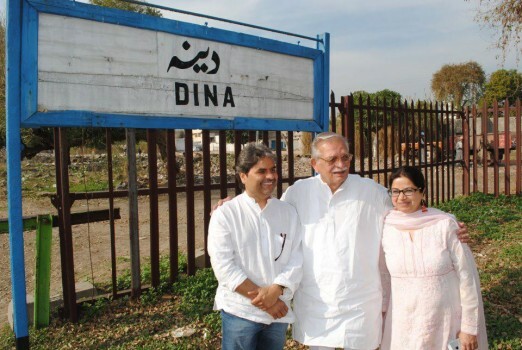 Gulzar in his hometown Dina, Pakistan, with Vishal Bharadwaj. Feb 12, 2013. Haider is at once the strongest and weakest of Vishal Bhardwaj’s Shakespeare adaptations. 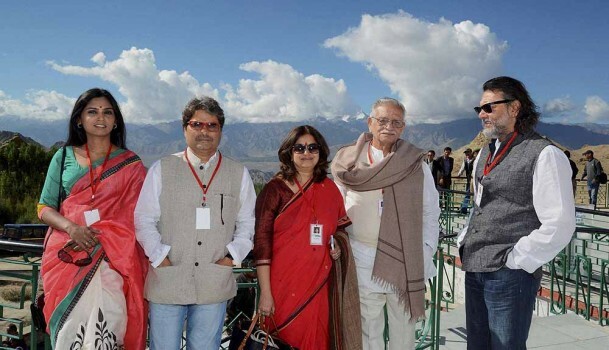 It doesn’t help illuminate Hamlet for us, but it does serve to shed some light over Kashmir. I’m not a great traveller. Airports confuse me, railways stations confound me. I have trouble making out what is being said on airport or railway station loudspeakers. 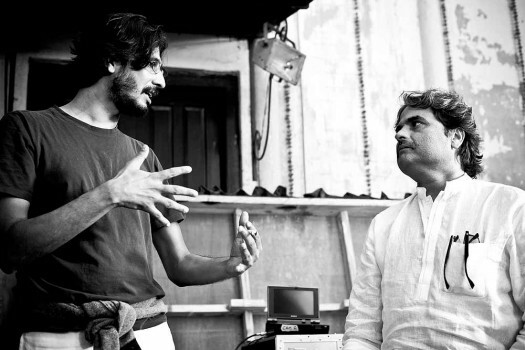 Vishal Bhardwaj’s films involve him at every level. 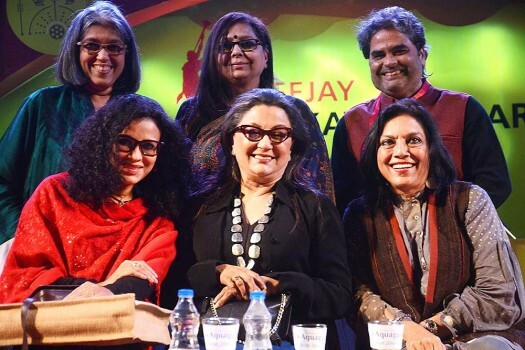 How does he keep pushing Bollywood’s boundaries? 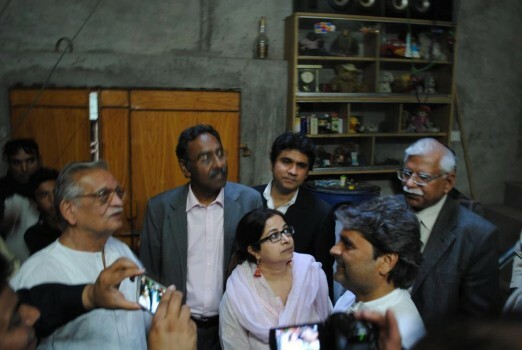 From Maqbool to The Blue Umbrella—the director and music director caught in a shower of questions.